Carmín de Peumo, Terrunyo, Marques de Casa Concha, and Gran Reserva Serie Riberas appear among the best Carmeneres of Chile. Yet once again, the Carmeneres from Concha y Toro stand out among Chile’s nest. The 2017 vintage of Carmín de Peumo, Concha y Toro’s icon Carmenere, earned an exceptional 95 points in the most recent edition of Chile’s most influential wine guide, Descorchados, by wine writer Patricio Tapia. 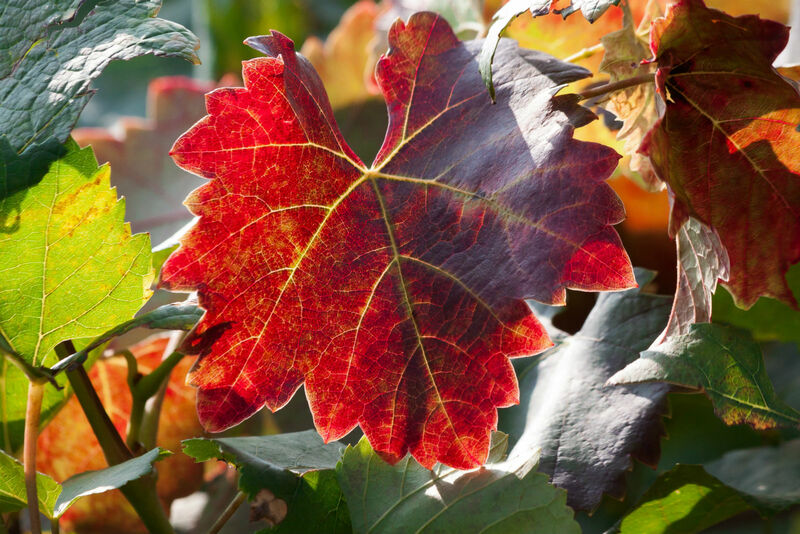 It was also named the Best Wine of Peumo, which backs the winery for making one of the most highly respected Carmeneres in Chile and the world. 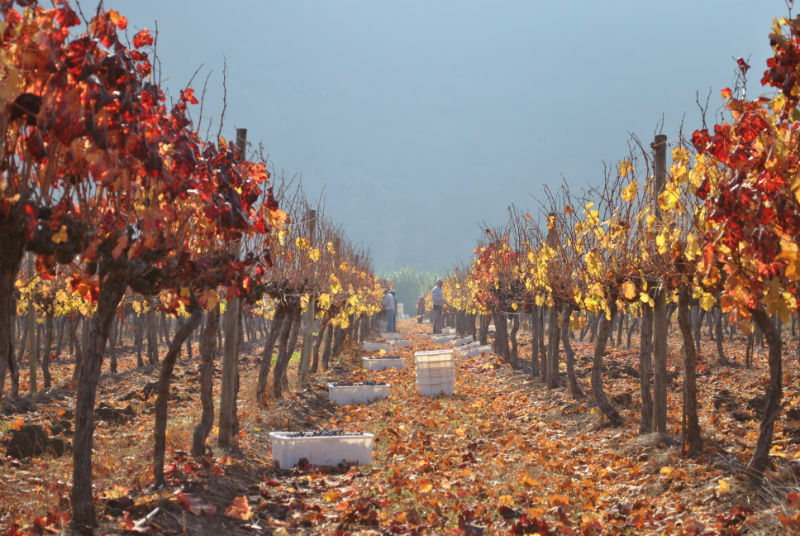 The 2017 vintage of the Terrunyo Carmenere received 94 points and was listed among the Chile’s best Carmeneres as well as the best wines of Peumo. The 2016 Marques de Casa Concha earned 93 points and was also named one of the variety’s best examples. The 2017 Gran Reserva Serie Riberas Carmenere, with 91 points, is among the best wines from Peumo.